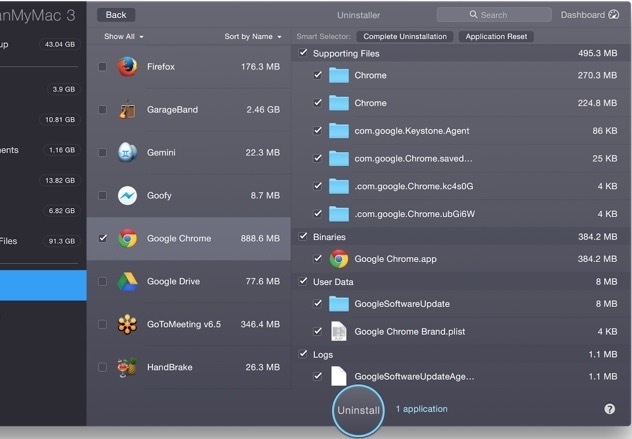 Are you planning to make some more space, if you know Your mac have the bunch of unused data? So here is the perfect point that’s I am talking right now. 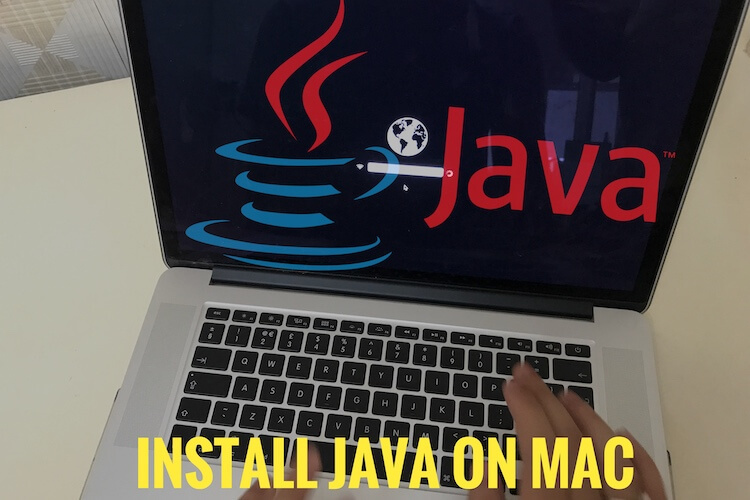 For all active Mac users must take action for clean Mac Mojave, High Sierra, and earlier Mac OS X. Too many reasons behind your Mac saved a large amount of data in a couple of days. Regular updates on OS X version, Also All installed Applications, Temp files and System report files also saved on the same drive, So your physical hard drive always keeps store unwanted data. Note: Before going for clean Mac OS, Please keep backup With Time Machine. This third party software always active in the background, So you don’t need west your Time and Your Mac’s Performance. In just two clicks you can clean Gbs of unused data, that will improve your system’s performance and space as well. MacPaw’s smart developer made this tools with perfection and no data lost guarantee. So you can try this for Professional and Business use always. What can you manage manually? I noticed that Millions of users are not happy with unwanted apps, Plugins, Extensions that unexpectedly installed on Mac. So using Clean My Mac 3, You can see all the setup and plugins, Extensions find under the single roof and remove all completely in a single click. From the report and Users review, up to 54GB potential junk files found on Mac. Clean My Mac 3 scan junk files from iTunes, Mail, Photos, Trash Bins and Old folders that will never you access in future. Note: if you preparing your Mac for sale, And reset Mac to Factory Settings to delete everything on your Mac completely. 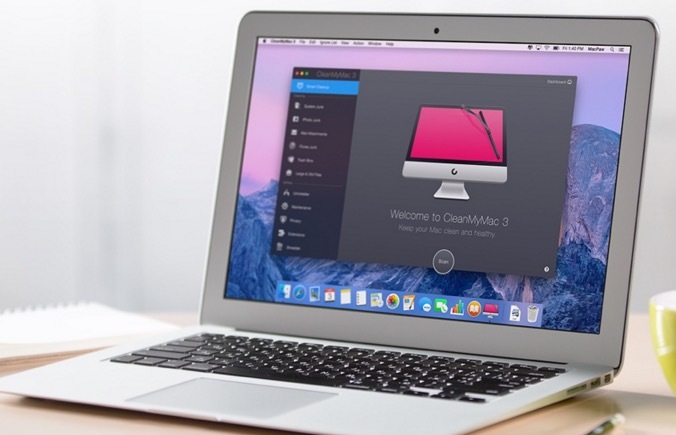 Give a review on CleanMyMac 3 for Clean Mac Specially. Any Suggestions also welcome.